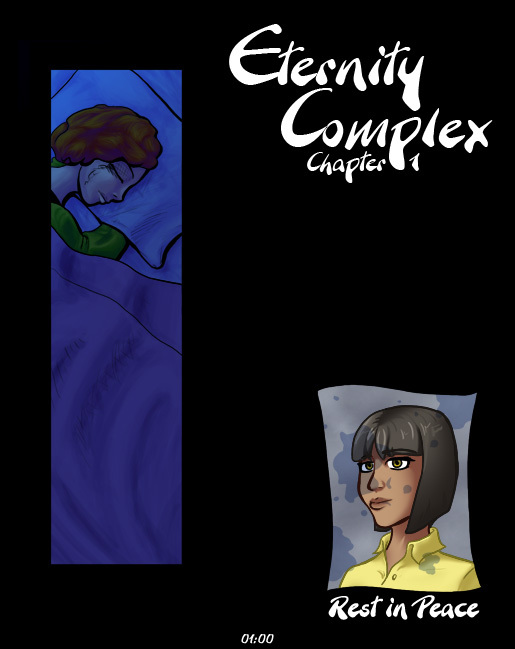 Edit: Eventually the reworked version of this chapter will go up but until then everything is how it was when it first went online in the summer of 2011. The first chapter is a bit confusing (hence the rework), please let me know if you have any questions. The quality of the art and story telling evolve a ton over the course of the pages. If you ever feel like giving up because of this chapter or a few of the following ones, Chapter 8 is a pretty good jumping in point. Chapter 11 is another good jumping in point and if you start from there you've only got a little under 100 pages to read before you're caught up to the most recent page.